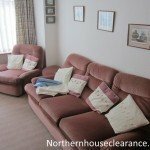 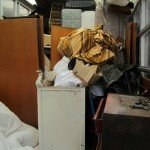 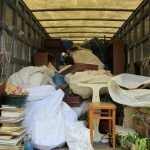 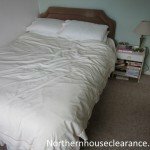 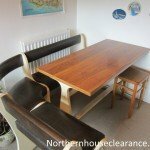 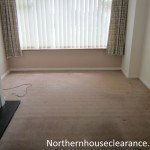 We undertake house clearance in all areas of Ayrshire: East Ayrshire Stewarton Kilmarnock Newmilns Galston Darvel Mauchline Auchinleck Cumnock New Cumnock Dalmellington. 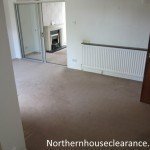 In this case a client called to ask if we could clear a three bedroomed luxury flat in a contemporary block in the Ayrshire area. 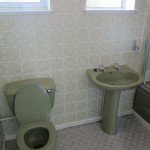 The client was a well-known and very successful local entrepreneur whose portfolio of businesses included several residential rental properties around the city. 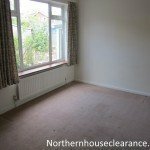 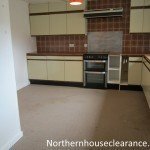 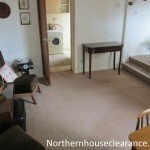 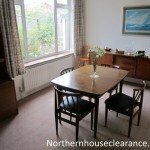 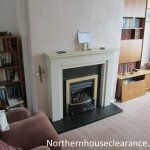 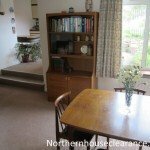 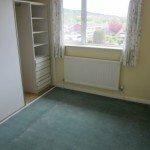 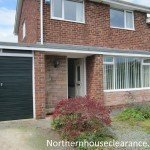 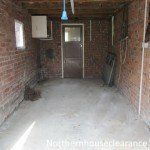 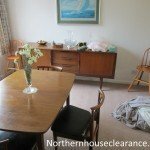 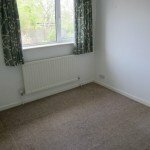 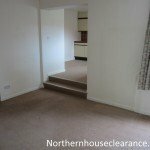 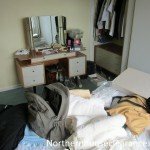 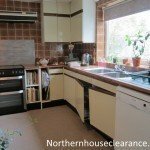 She had recently bought this property on the open market and had decided that she wanted to completely clear it of furniture left behind by the previous owner so that she could refurbish it. 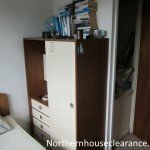 She felt that she’d get the best return on her investment if the flat was upgraded to the highest standard. 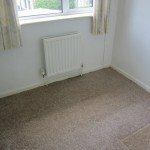 As well as removing all the furniture, she wanted us to take up the fitted carpets, take down the curtains and remove the kitchen units. 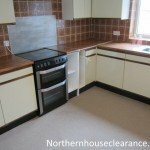 As the flat was in a busy area of the city centre, parking restrictions were in force and we had to apply for a special parking permit from the local council. 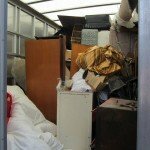 On the day of the house clearance we met the client onsite early in the morning. 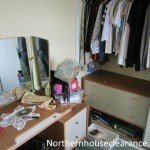 She was known for her charitable work in the city and she asked us to donate everything we could to three local charities that she supported. 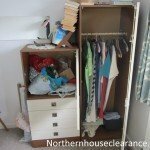 This is something we often do, so that was no problem. 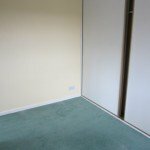 There was a service lift in this modern block, so even although the flat was on the fourth floor this was a relatively simple job for us. 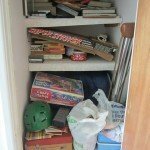 We first boxed up all the smaller items, including books, bric-a-brac and various items of kitchenware. 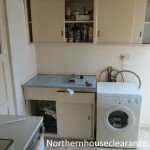 Then we removed the larger items of furniture and stripped out the kitchen units. 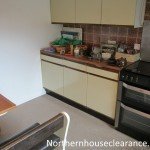 The client had also asked us to remove the cooker and the gas safe engineer that we often work with arrived early in the afternoon. 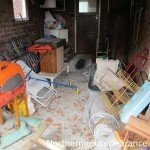 Following proper health and safety procedures on any job is always a priority for us. 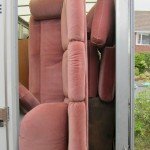 As requested, we donated the furniture and smaller items to the three charities that the client had named in the Ayrshire area. 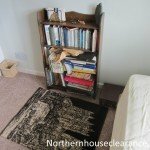 The only thing that had to go to the local waste facility were the fitted carpets we’d taken up which were not reusable. 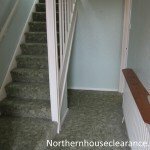 The client inspected our work at the end of the day and was very impressed with the results our hard work had achieved. 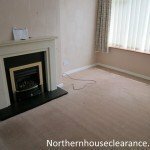 She said she’d used another house clearance firm previously, but in future House Clearance Ayrshire would be her first choice.